A deeply-reported journey inside the secretive world of Fox News and the life of its combative, visionary founder. When Rupert Murdoch enlisted Roger Ailes to launch a cable news network in 1996, American politics and media changed forever. 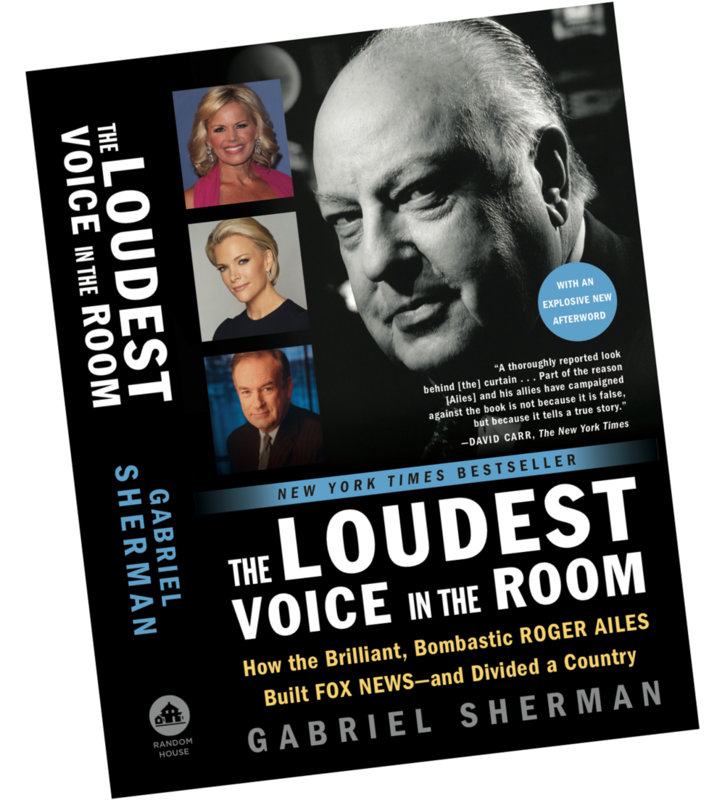 In his new book, New York Magazine reporter Gabriel Sherman brings Ailes's unique genius to life, along with the outsized personalities--Bill O'Reilly, Sean Hannity, Megyn Kelly, Sarah Palin, Karl Rove, Glenn Beck, Mike Huckabee, and others--who have helped Fox News play a defining role in the great social and political controversies of the past two decades. From the Clinton-Lewinsky scandal to the Bush-Gore recount, from the war in Iraq to the Tea Party attack on the Obama presidency, Roger Ailes has developed an unrivaled power to sway the political agenda. Even more, he has become the indispensable figure in conservative America and the man that any Republican politician with presidential aspirations must court. How did this man, whose life story has till now been shrouded in myth, become the master strategist of our political landscape? Sherman chronicles Ailes's rise as a sickly kid from an Ohio factory town, who, through sheer willpower, the flair of a showman, fierce corporate politicking, and a profound understanding of the priorities of middle America, built the most influential news empire of our time. Drawing on more than 600 interviews with people who've known Ailes over his remarkable five-decade career as well as a rich variety of other sources, Sherman documents Ailes's tactical acuity as he battles with the press, business rivals, and countless real and perceived enemies inside and outside Fox. He takes us inside the morning meetings in which Ailes and other high level executives strategize the network's presentation of the news to advance Ailes's political agenda, provides behind the scenes details of his crucial role as finder and shaper of talent, including his sometimes rocky relationships with Fox News stars such as O'Reilly and Hannity, and probes Ailes's fraught partnership with his equally brash and mercurial boss, Rupert Murdoch. Roger Ailes's life is a story worthy of "Citizen Kane." The Loudest Voice in the Room is an extraordinary feat of reportage with a compelling human drama at its heart.